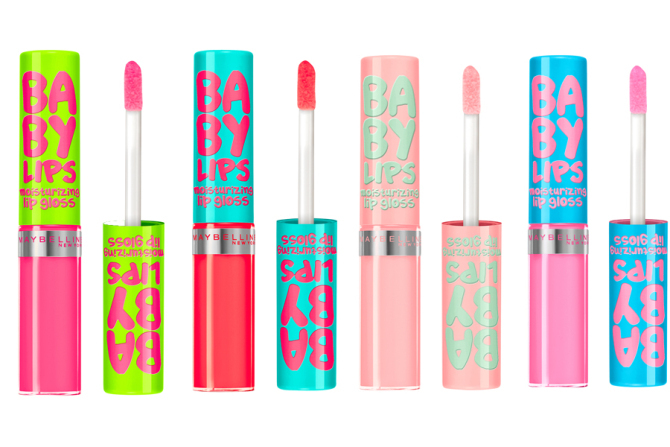 Go here to print>> $2.00/1 Maybelline New York Lip Product Coupon! USE (1) $2.00/1 Maybelline New York Lip Product CVS Mobile Coupon! 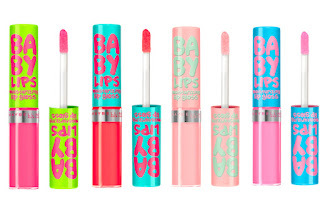 USE (1) $2.00/1 Maybelline New York Lip Product Coupon!